Fujitsu O'General 3 ton Ceilling AC 3 yrs. 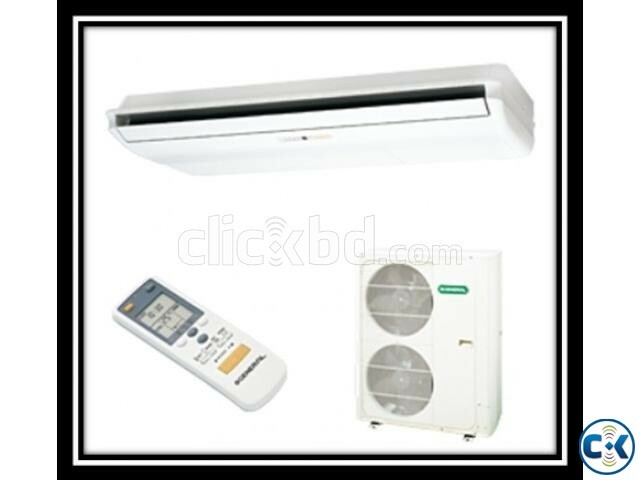 Category: Electronics > Air Condition > > > Fujitsu O'General 3 ton Ceilling AC 3 yrs. 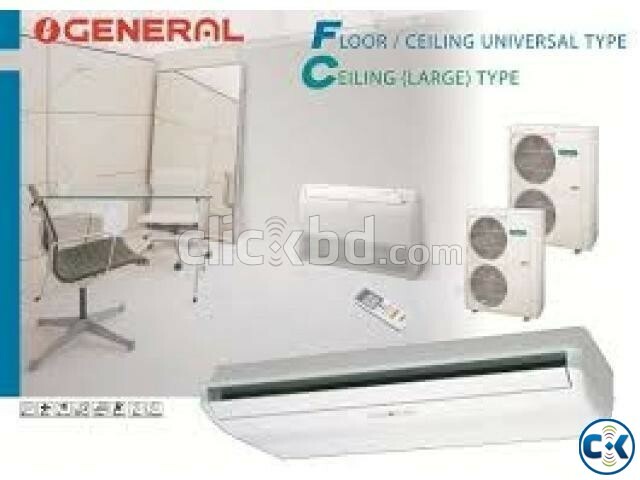 ABG36AB General brand 3 ton ceiling air conditioner (AC) by Fujitsu General Ltd., Japan (assembled in Thailand). 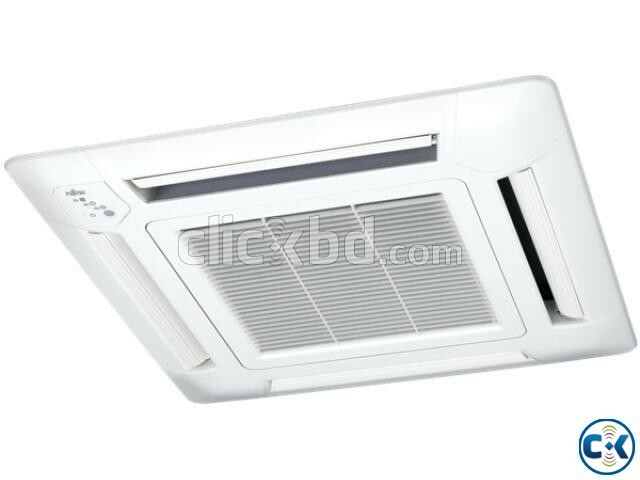 easy to fit to any ceiling; smart energy-saving operation; adjustable air flow; fresh air intake; auto shut flaps; humanized sleep function; super quiet; washable air filter; easy-to-use remote controller; quick and easy installation. 2 Years Compressor & 1year Parts Warranty. Shipping Charge Free in Dhaka (only Online Buyer). Installation Free by 10 Feet Cooper Tube. Price Alwyes Changeable After 15 Days. conditions apply for ac fittings & guarenty.